TORONTO, October 5, 2015 — Toronto Real Estate Board President Mark McLean announced that Greater Toronto Area REALTORS® reported a record number of transactions for the month of September through TREB’s MLS® System. There was a combined 8,200 home sales reported for September 2015. This result was up 2.5 per cent compared to September 2014. TREB MLS® sales through the first nine months of 2015 amounted to 80,331, which also represented a record result and a 9.5 per cent increase compared to the first three quarters of 2014. 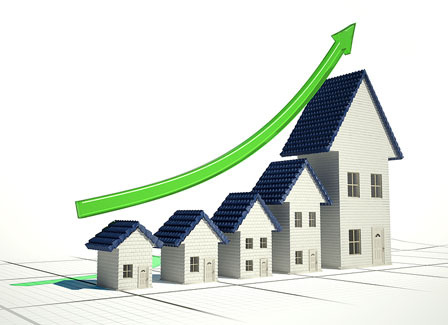 “We are on track for record home sales reported through TREB’s MLS® System this year. Barring a drastic shift in the economy over the next three months, total transactions reported by TREB Members in 2015 are expected to be at or near the 100,000 mark. This is a testament to the importance that GTA households put on home ownership as a long-term investment,” said Mr. McLean. 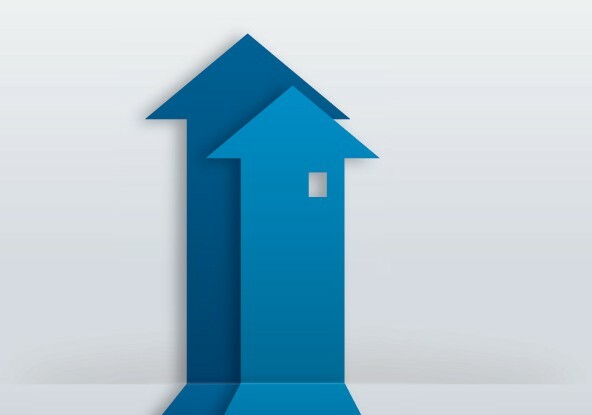 The MLS® Home Price Index (HPI) Composite Benchmark Price was up by 10.5 per cent year over year. 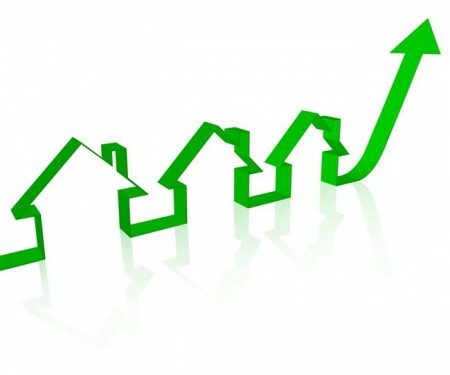 The average selling price for all home types combined was also up by 9.2 per cent annually to $627,395. Growth in the MLS® HPI Composite Benchmark and the average price was driven by the low-rise market segments, including detached and semi-detached houses and townhouses. “While September was the second straight month where annual growth in new listings outstripped annual growth sales, total active listings at the end of the month still remained below last year’s level. This, coupled with the record pace of sales experienced so far this year, suggests that competition between buyers will remain strong as we move into the fourth quarter. Expect strong rates of price growth to continue through the remainder of 2015 and into 2016,” said Jason Mercer, TREB’s Director of Market Analysis. 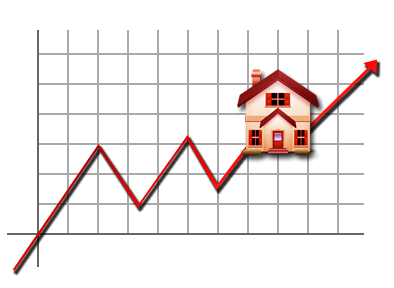 Here is a video from the Toronto Real Estate Board on the September Market Watch for 2015. Whether you are thinking of buying or selling your home, or are just curious as to real estate values in your neighbourhood, you will want to make sure you talk to a real estate professional who is knowledgeable and familiar with the area. We invite you to call Scarlett at (416) 705-5812 or Vlad at (416) 887-9331 for the most up-to-date market information about Markham, Unionville, Richmond Hill, North York and Scarborough. thank you for your trust! !